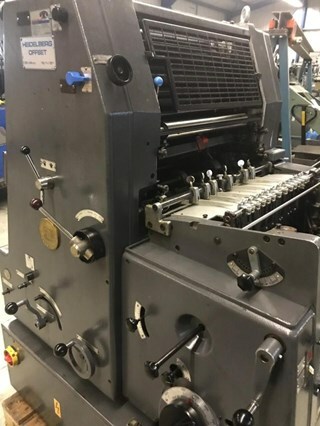 The go-to site for used printing equipment, secondhand presses and preowned pre-press, bindery, finishing and postpress machines. 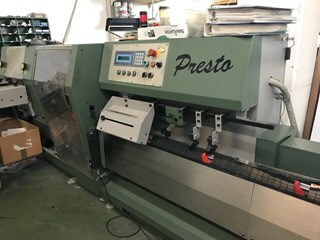 PressCity is free to join and completely transparent, putting you in direct touch with sellers. 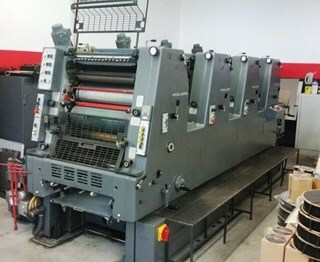 Here you will find everything you need for your business, with the best selection of used Heidlberg, KBA, Komori, Ryobi and Manroland presses and printing machines, plus secondhand bindery and finishing equipment from leading manufacturers like Stahl, MBO, Muller Martini, Kolbus, Polar, Wohlenberg and Horizon. 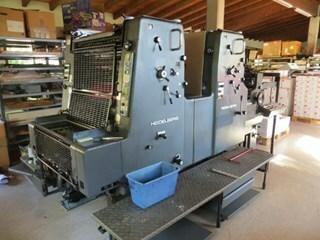 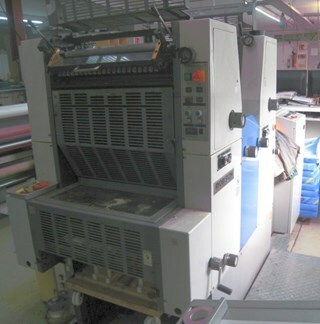 PressCity also lists a great selection of secondhand and used heatset, coldset and newspaper presses from manufacturers like Heidelberg/Harris, Goss, MAN/Manroland, KBA and Komori, digital presses from HP/Hewlett Packard, Heidelberg, Xerox and Presstek and CTP systems from Agfa, Heidelberg Suprasetter, Screen and Fujifilm. 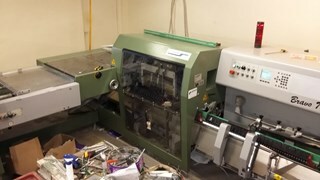 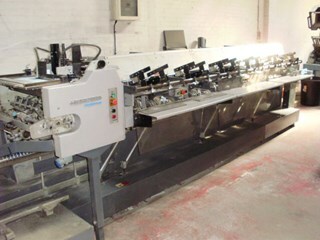 So, if you need a used Bobst autoplaten diecutter or folder gluer, a secondhand Heidelberg Speedmaster, a Jagenberg folder gluer, a Komori Lithrone, KBA Rapida or anything else that is pre-owned and related to print then please search our site. 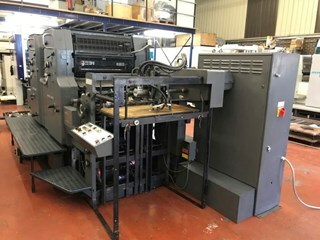 You will find machines from some of the best used machinery dealers in the graphic arts industry and from printers worldwide.